Now that the new year is underway, let’s take a look at some of your favorite things from 2018. 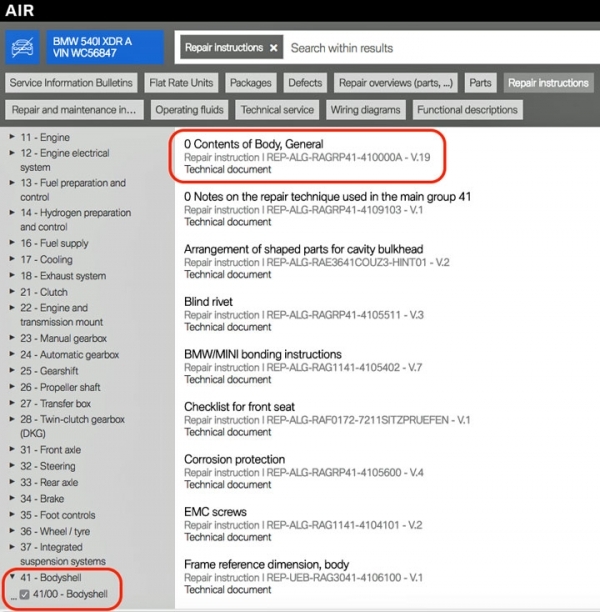 We will continue with your most visited vehicles in the OEM Calibration Requirements Search. Are you wondering if a particular OEM or organization has a published position statement on pre-repair and post-repair scanning? We have compiled a list of most of the position statements on the subject, so you can easily find the particular statement you are looking for. The following articles give you a brief summary of the position statement along with a link to the full statement. Now that the new year is underway, let’s take a look at some of your favorite things from 2018. We will continue with your favorite sectioning and partial part replacement articles. There's a new addition to the OEM Information page for Jaguar Land Rover. 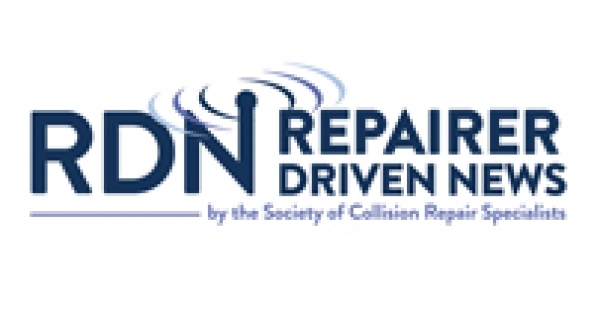 An icon has been added that will link you to a page containing collision repair position statements. As 2019 rolls in, we can reflect back on what the previous year had to offer. 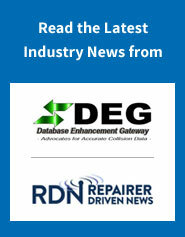 Let’s take a look at some of the collision industry information you’ve been most interested in from this past year. These are the most popular articles from 2018. 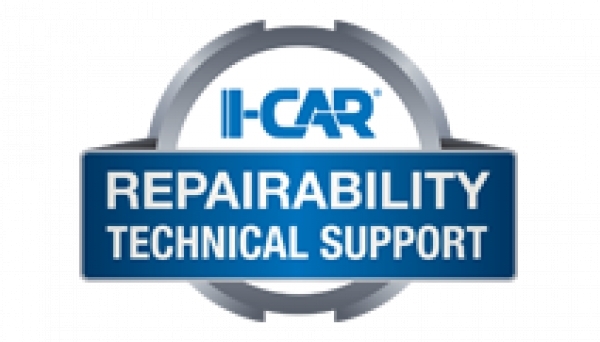 One of the top technical inquiries received at Ask I-CAR is, “Is there a sectioning or partial replacement procedure available?” To help answer this question, RTS has an OEM Partial Part Replacement Search available. 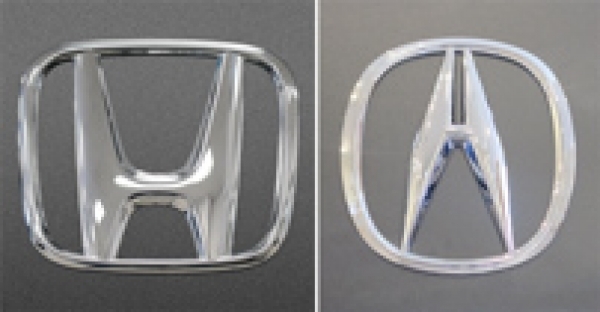 Here you will find information on if these procedures are available on a specific vehicle. 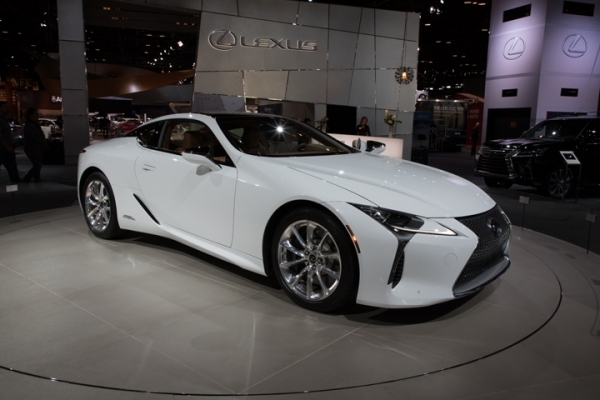 Let’s take a closer look at the 2018 Lexus LC 500h. 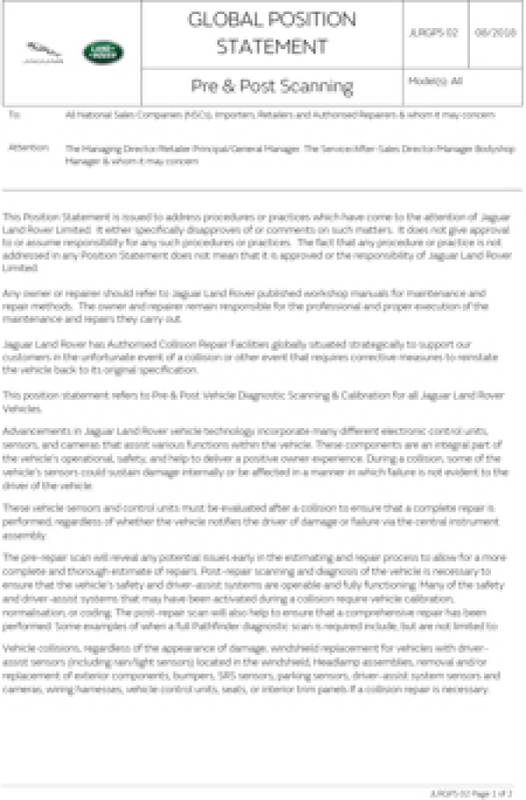 As with many other OEMs, Jaguar Land Rover has a published position statement available on pre- and post-repair scanning. Jaguar Land Rover credits advancements in technology with the need for scanning. 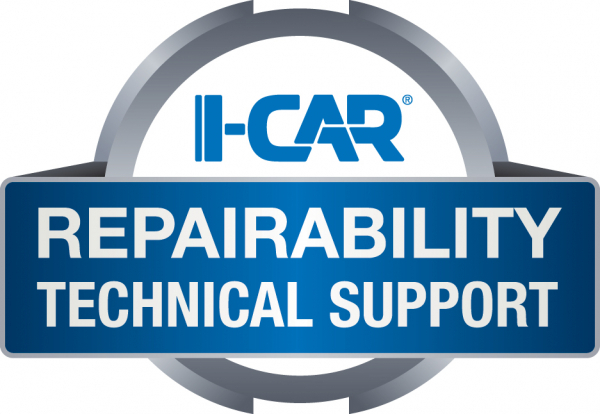 One of the top technical inquiries received at Ask I-CAR is, “Is there a sectioning or partial replacement procedure available?” To help answer this question, RTS has an OEM Partial Part Replacement Search available. 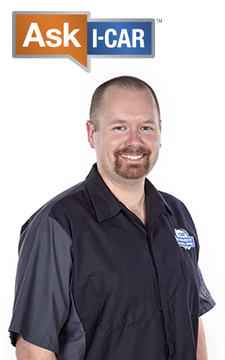 Here you will find information on if these procedures are available on a specific vehicle. 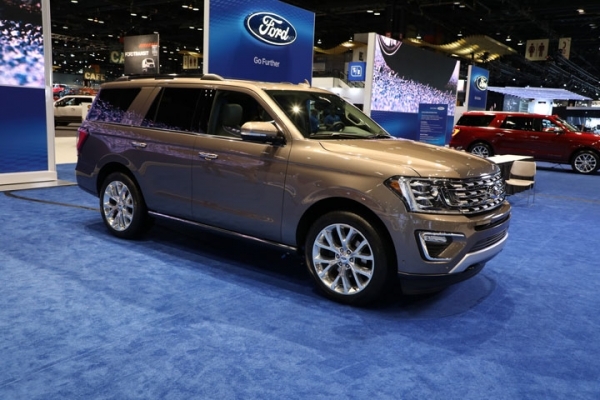 Let’s take a closer look at the 2018 Ford Expedition. In this series, we will be highlighting the four different BMW Repair Stages. 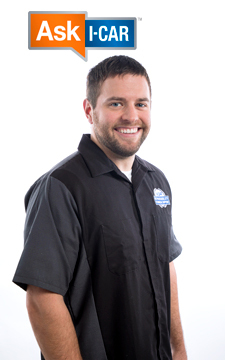 Though not each of the stages may apply to a particular repair, it is beneficial to familiarize yourself with each. The stages are located in vehicle-specific body repair manuals under 0 Contents of Body, General - Repair Method section (see Figure 1). Let’s take a closer look at the additional information available in Repair Stage 3. What is a non-SRS wiring repair? It is the repairing of an electrical component that is not part of the supplemental restraint system circuit (usually identified by yellow wire looms). As technology increases on vehicles, so does the number of components that utilize electricity. Many of the sensors and modules are becoming smarter and more sensitive. If the wire is too long, the wrong gauge, or spliced in the wrong location it can cause malfunctions in the components that it’s powering. Many OEMs have different restrictions and guidelines for repairing wiring that does not control SRS components. On the other hand, there are OEMs that don’t allow wiring repairs at all, so full harness replacement is the only option. Sometimes going back-to-basics can make the difference between a quality repair and a failed repair. 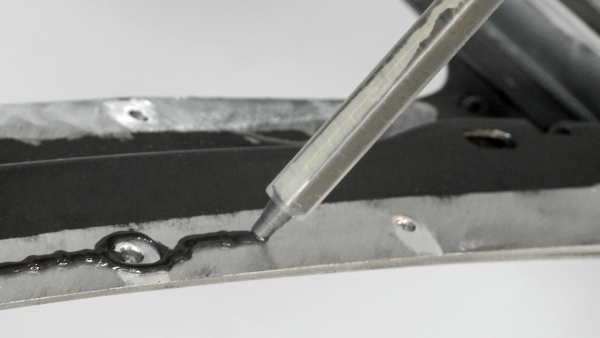 When it comes to adhesives, it is important understand the product you are using, and how it is supposed to be used. In this series, we will be highlighting the four different BMW Repair Stages. 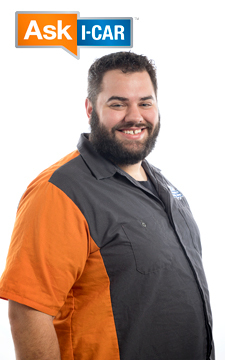 Though not each of the stages may apply to a particular repair, it is beneficial to familiarize yourself with each. The stages are located in vehicle-specific body repair manuals under 0 Contents of Body, General - Repair Method section (see Figure 1). Let’s take a closer look at the additional information available in Repair Stage 2. 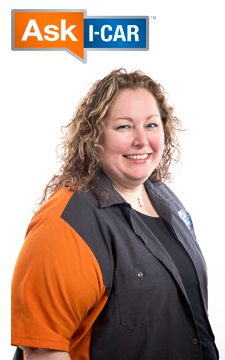 One of the top technical inquiries received at Ask I-CAR is, “Is there a sectioning or partial replacement procedure available?” To help answer this question, RTS has an OEM Partial Part Replacement Search available. 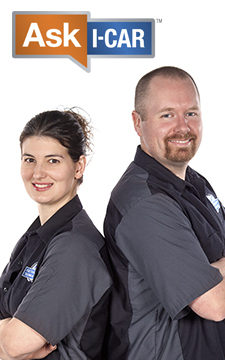 Here you will find information on if these procedures are available on a specific vehicle. 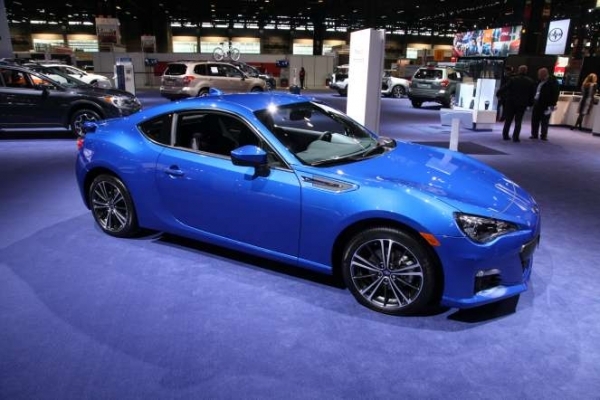 Let’s take a closer look at the 2018 Subaru BRZ. 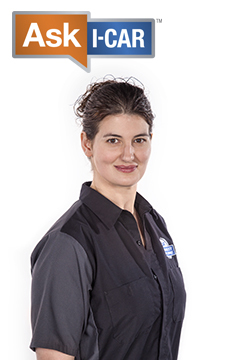 Repairer Driven News published an article on why technicians at Porsche have told the repair industry that technicians are to never repair Porsche wheels. 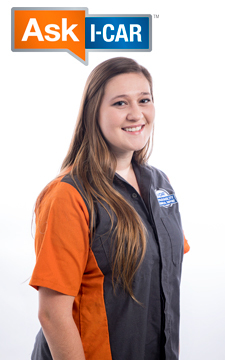 A collision repair technology instructor for Porsche named Mike Kukavica elaborated on why this rule was put in place.